Click here to read Golden Gate Sports’ Bay Area Buzz for 10/31. These articles include links to articles about important Bay Area sports topics. The topics for today include the Giants winning the World Series for the third time in five years, the Warriors exercising some player options, and the A’s adding to their coaching staff. Click here to read Golden Gate Sports’ Bay Area Buzz for 10/30. These articles include links to articles about important Bay Area sports topics. The topics for today include the Giants winning the World Series for the third time in five years and the Warriors beating the Kings in their season opener. 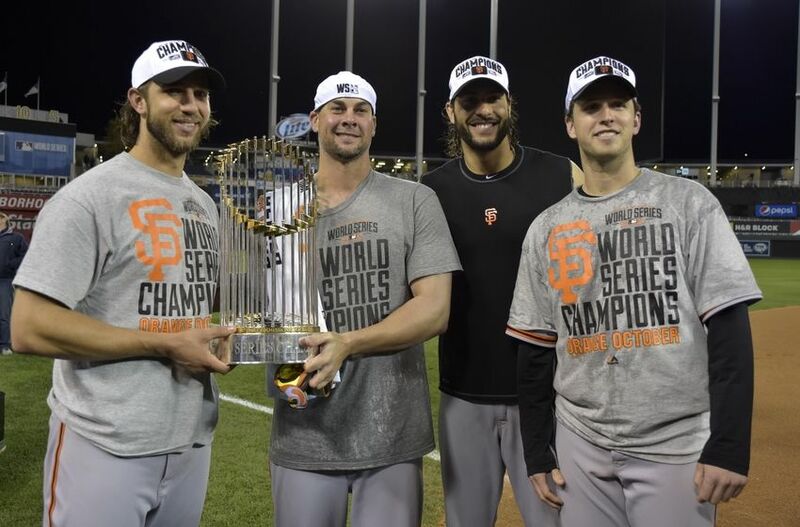 SFG: Poll: Will the San Francisco Giants Win the World Series? It all comes down to this. Game Seven of the World Series. The San Francisco Giants hope to bounce back today from their tough 10-0 loss last night to the Kansas City Royals in Game Six. Click here to read Golden Gate Sports’ Bay Area Buzz for 10/29. These articles include links to articles about important Bay Area sports topics. The topics for today include the Giants heading to Game 7 of the World Series and the Warriors vs. Kings season opener. 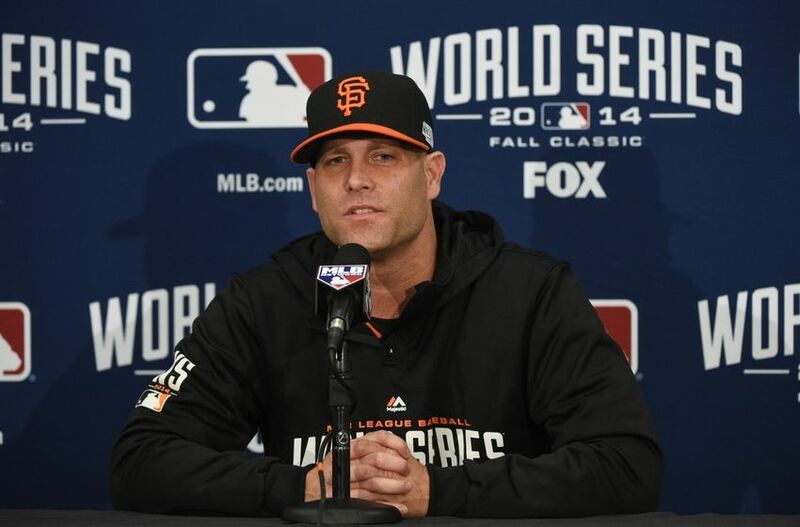 SFG: Poll: Will the San Francisco Giants Win Game 6 of the World Series? 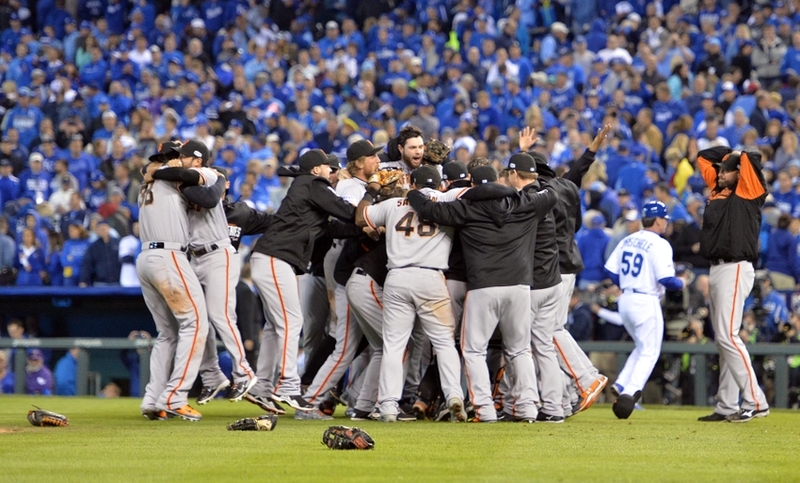 The San Francisco Giants have a chance to secure their third World Series title in five years tonight. Now back in Kansas City, the Giants will take on the Kansas City Royals tonight in Game 6 of the World Series, hoping to win their fourth game of the series and eliminate the Royals from contention. 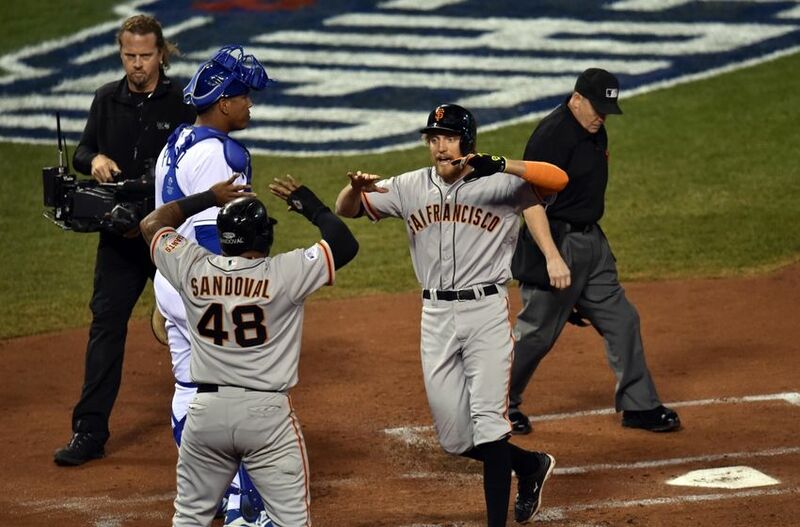 Click here to read Golden Gate Sports’ Bay Area Buzz for 10/28. These articles include links to articles about important Bay Area sports topics. The topics for today include the Giants possibly clinching a World Series title in Game 6, Mo Collins’ death, and John Scott’s suspension. 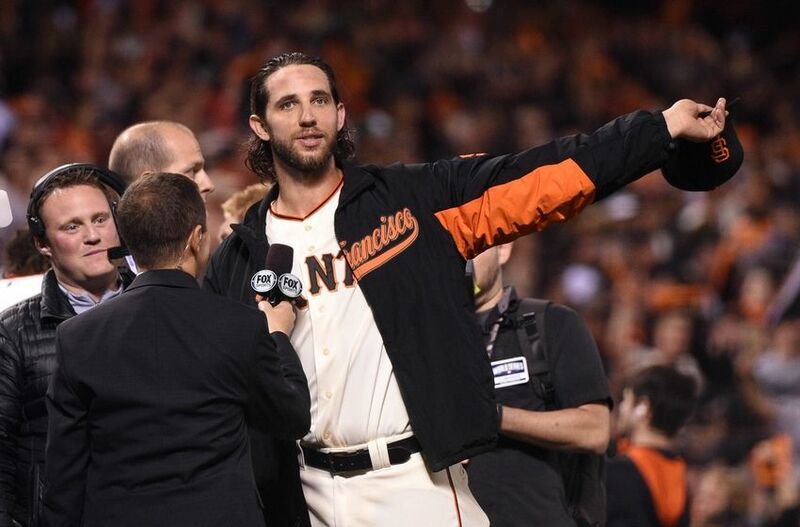 Madison Bumgarner is not just the ace of the San Francisco Giants’ starting pitching staff. He’s become one of the best postseason pitchers in MLB history. 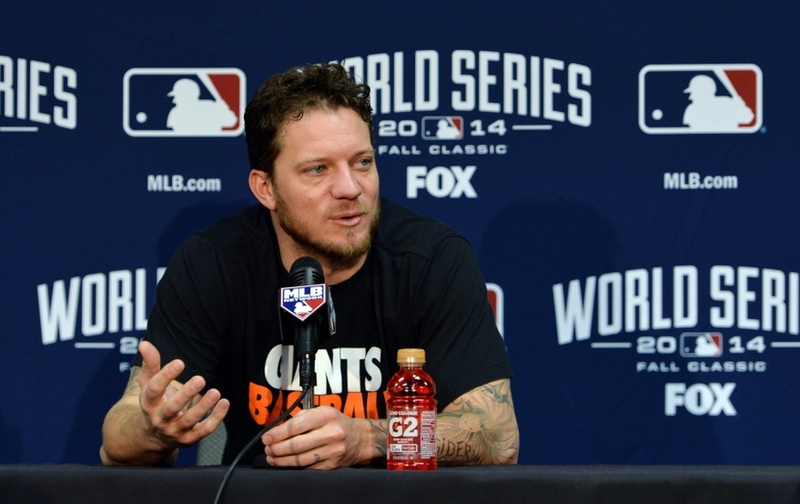 The Giants’ ace is no longer Tim Lincecum or Matt Cain. Both of these pitchers have been the faces of the franchise in the past, but this is now Bumgarner’s team. 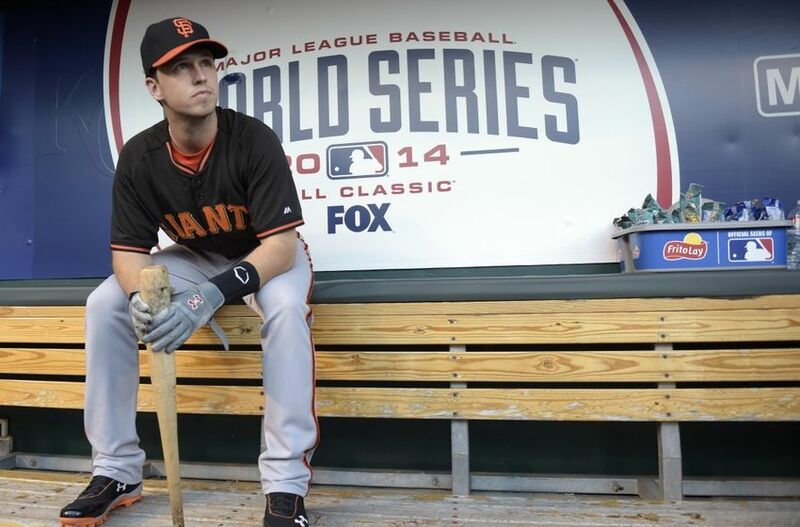 He is the postseason master and the Giants’ Mr. October.